That’s the challenge that has inspired this podcast by Equal Citizens founder, Lawrence Lessig. 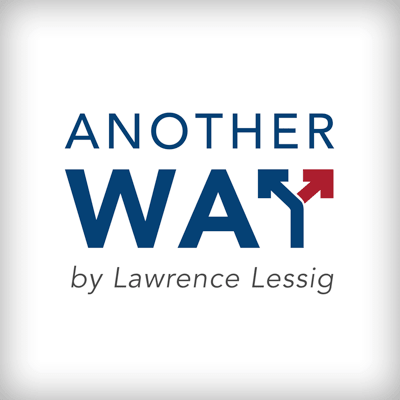 Without doubting the urgent need to defeat our current President, Lessig lays out a strategy that leverages the common ground that unites America, to the end of fixing our rigged and broken democracy. 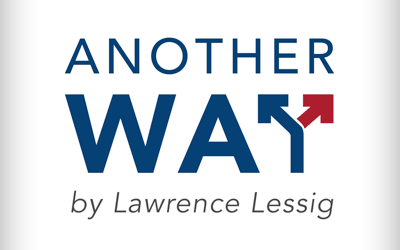 Drawing upon the history of other moments of fundamental change in America, Lessig maps a strategy that steps above our partisan divide. It is a moonshot, no doubt. But it is the one shot that could get us beyond the pathological division that destroys our government today. This is the conversation that the politicians won’t give us. And that’s precisely why we citizens must begin it now. This is six episodes that are an invitation to begin that repair.